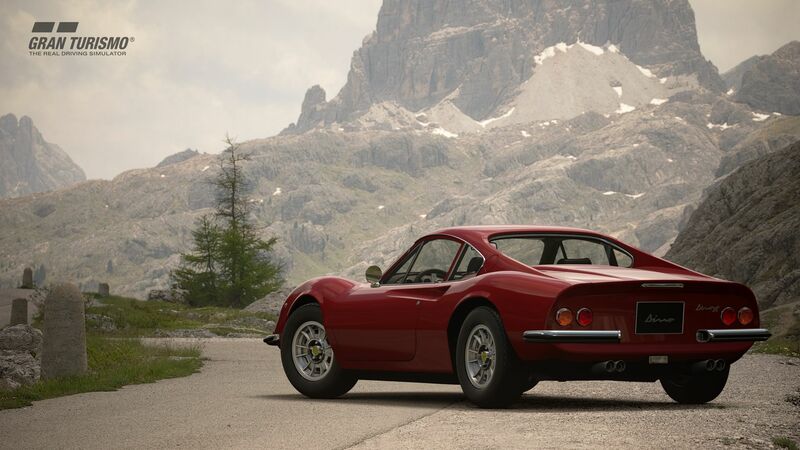 Gran Turismo Sport has just received an update bringing the racer to version 1.33. Before you get too excited, it’s just a tiny update which includes some bug fixes and the usual small enhancements. We can expect a larger update to come to Gran Turismo Sport later in the month if history is to repeat itself, stay tuned for more Gran Turismo Sport news shortly. You can view the patch notes below.